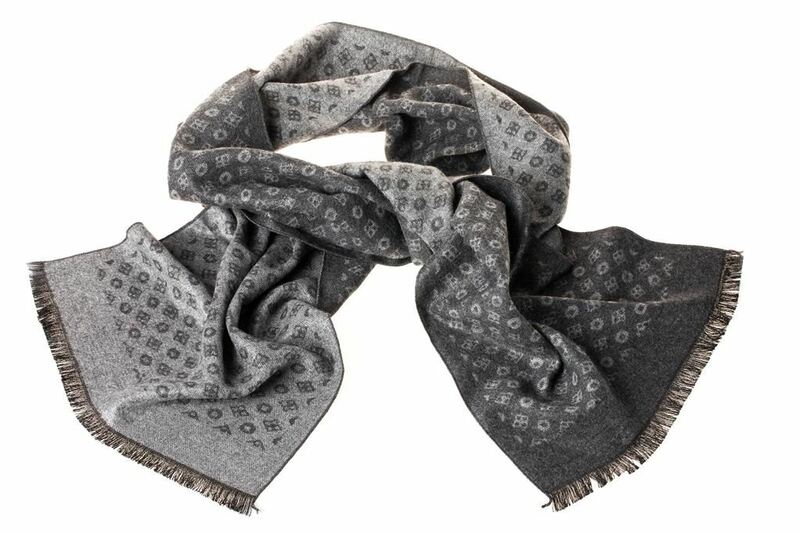 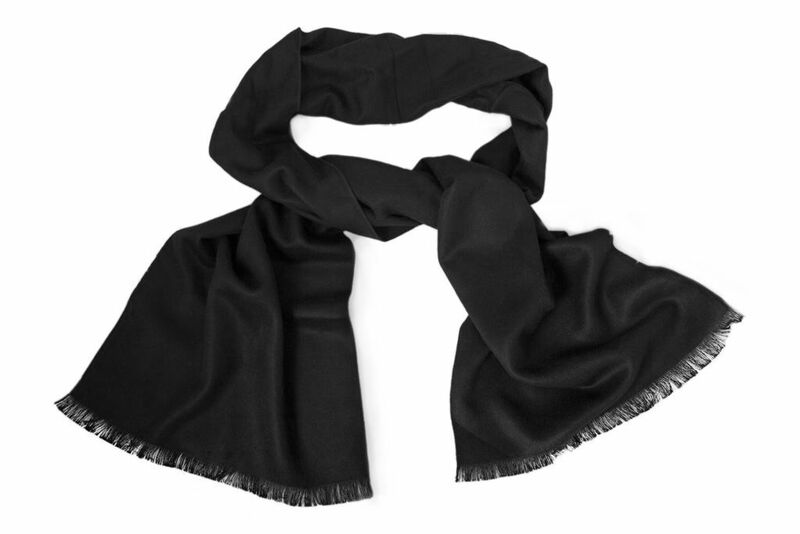 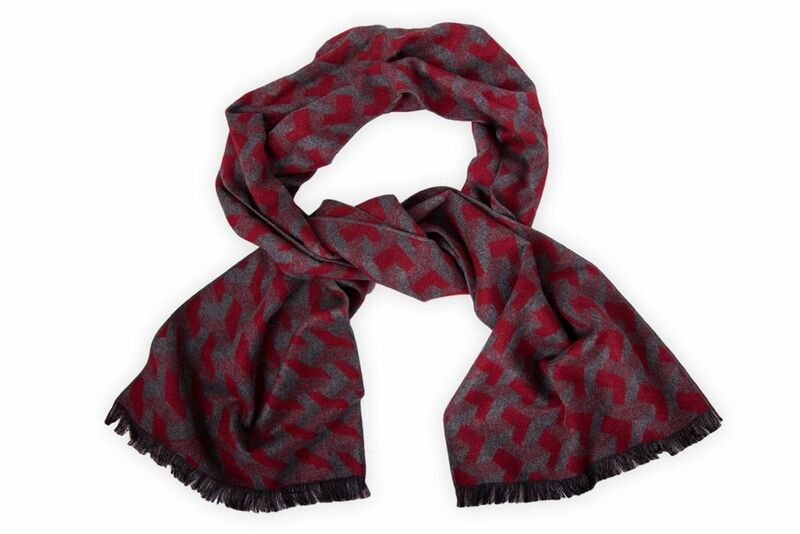 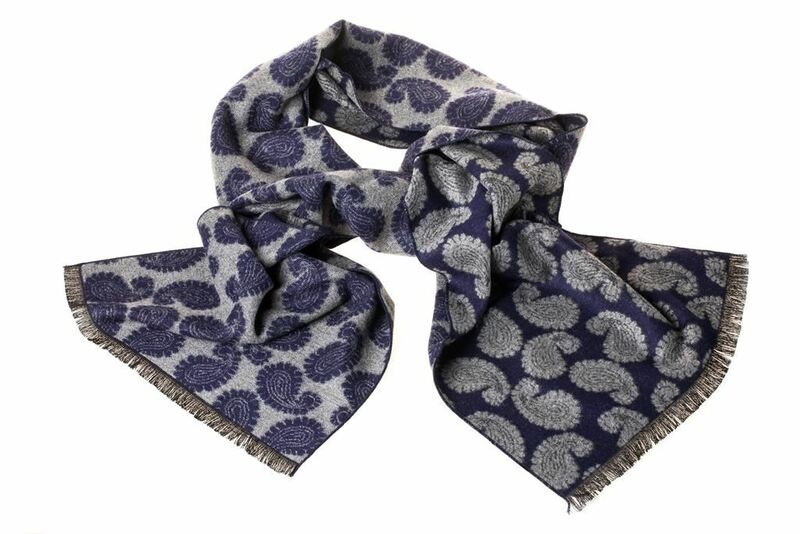 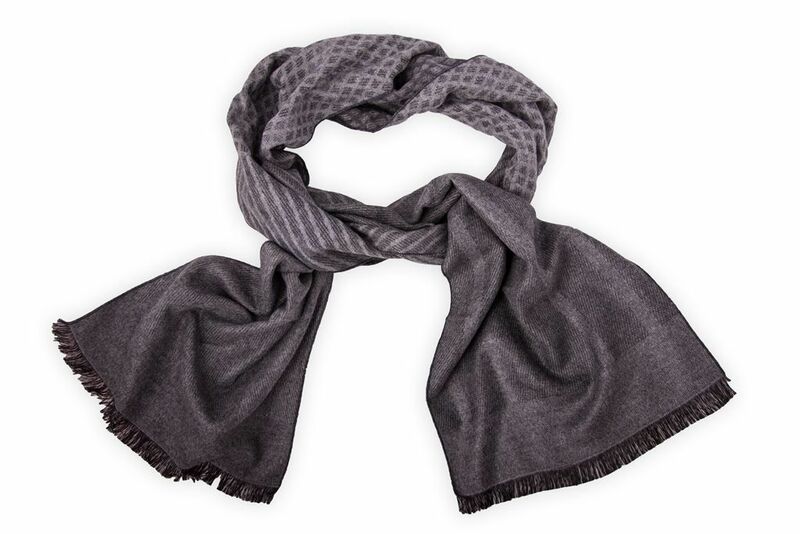 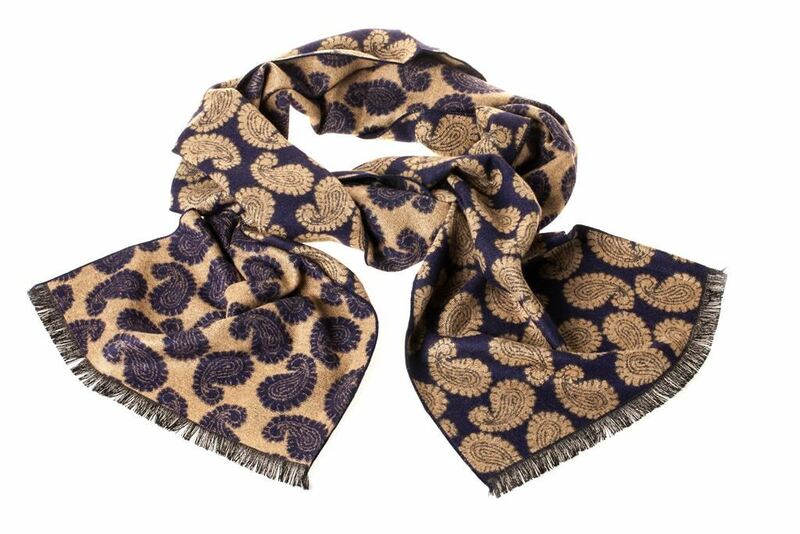 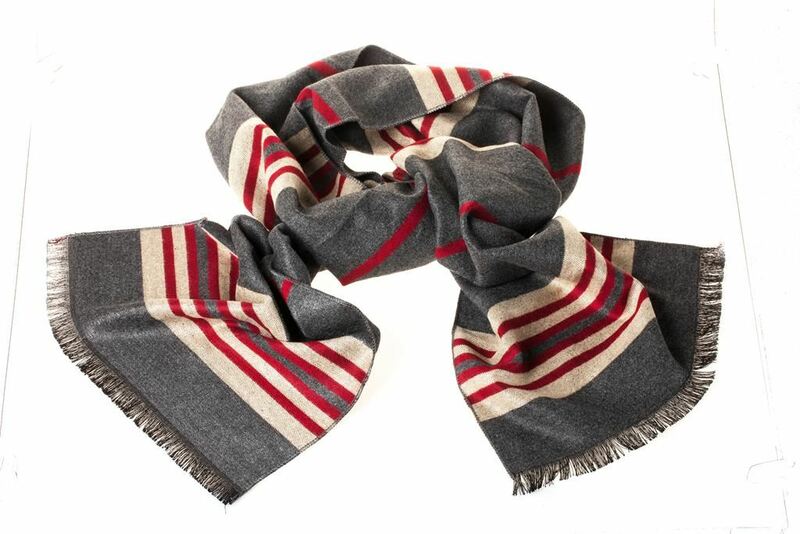 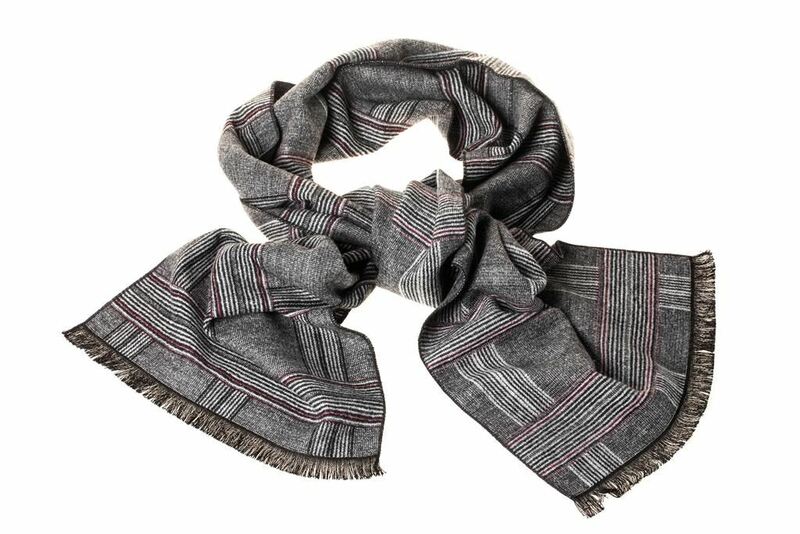 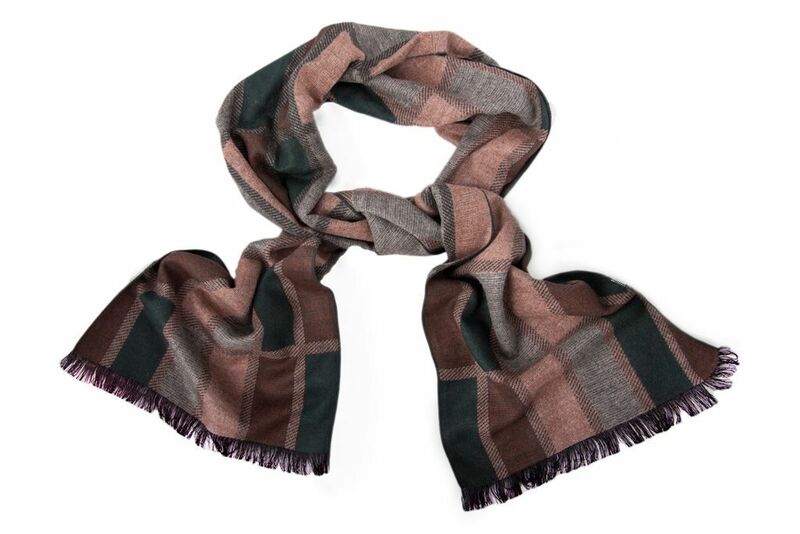 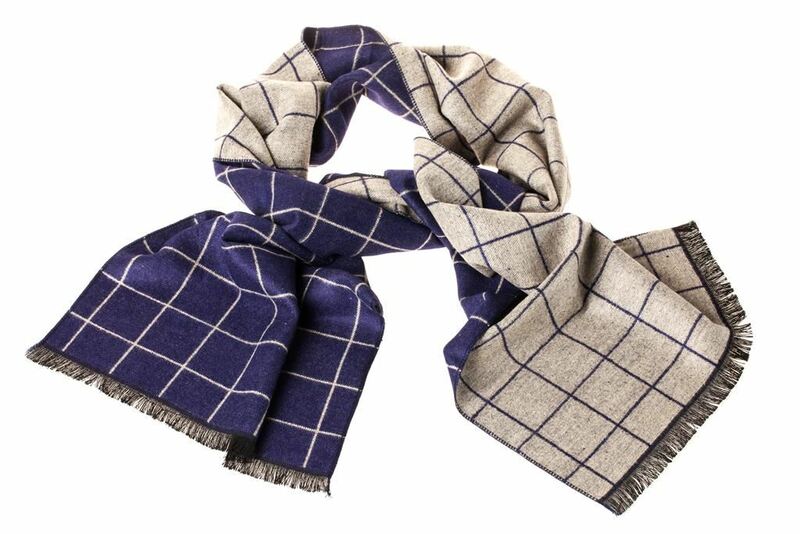 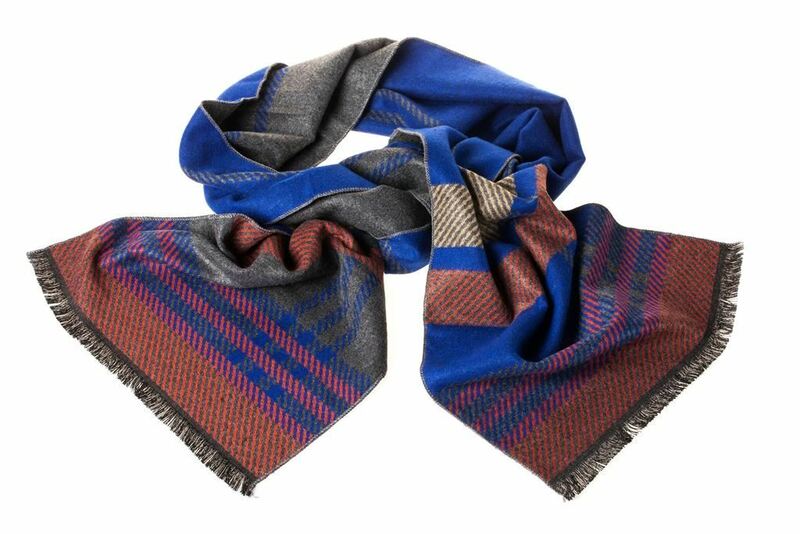 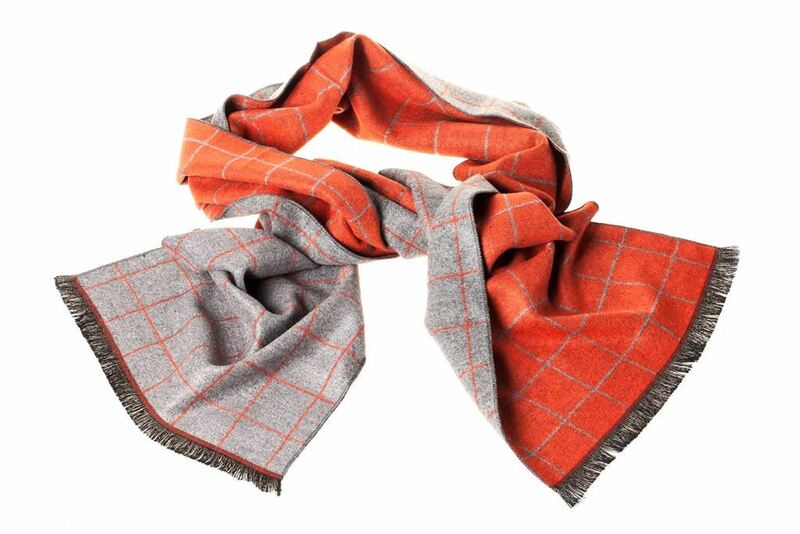 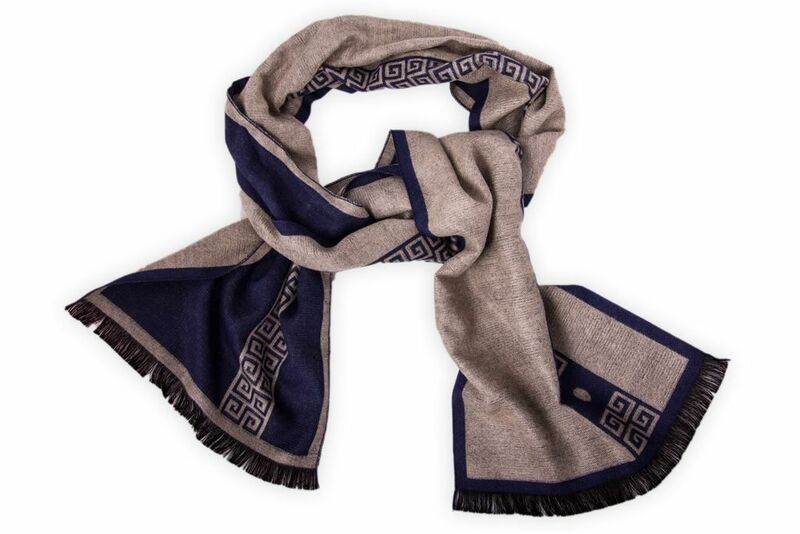 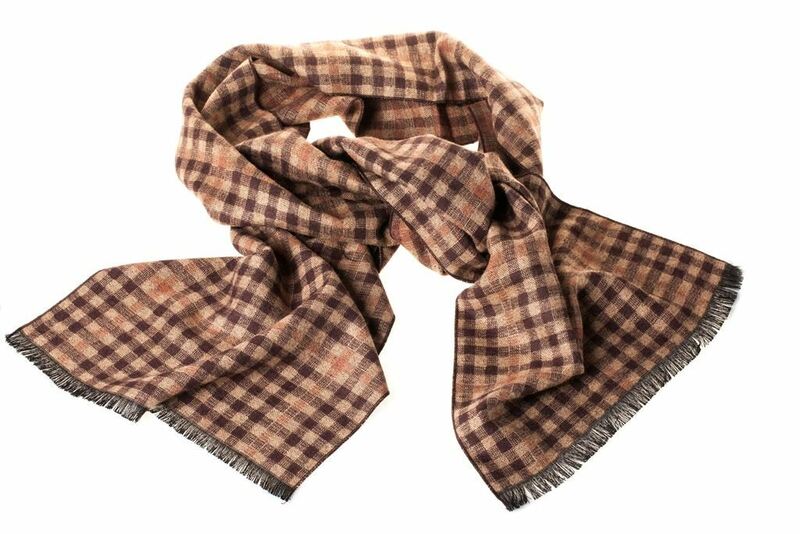 In the second half of 2015 the existing range of goods was extended of luxury men´s scarves made of 100 % viscose. 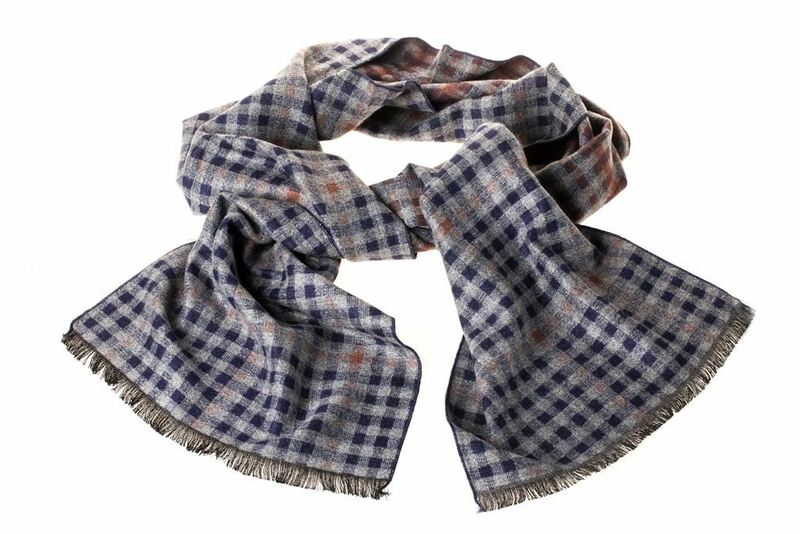 We offer scarves for winter season as well as men´s scarves for spring and autumn period. 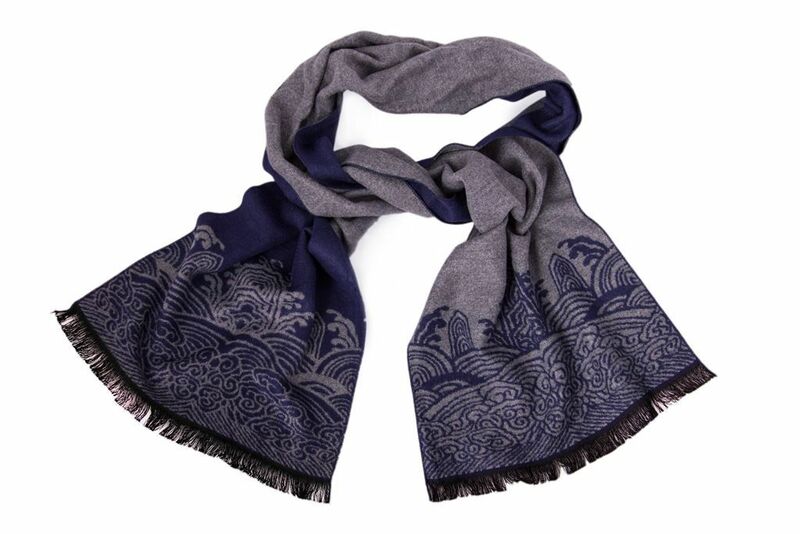 Below there are examples of designs from our wide range.